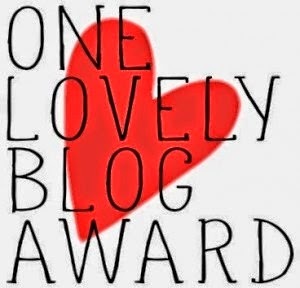 I want to thank the fabulous Katie and Mia for nominating me for this and I will definitely do this fun post next week! I've been dragging lately! Love how cozy the view is this year from sofa and can't wait for Seth to see all of the decor! This weekend? Second floor tree needs to go up! Your new stockings are GORGEOUS! I love them!! And your view for the holidays is SO pretty--love how cozy it feels! Blake Lively is so pretty....I want to look just like that when I'm pregnant...altho I don't look like that when I'm NOT pregnant, so I think my hopes are shot haha. Have a great weekend soulmate!! HUGS!!! Blake is rocking being pregnant! I wish I looked like that! I LOVE your holiday decor and that is awesome that you are doing an upstairs tree. You have way more energy than I do! And how fun that you got a stocking for Baby O! I've been eyeing some of the baby stockings and am definitely picking one up after Christmas for next year! Can't wait. Have a good weekend girl! Blake Lively is so gorgeous!! 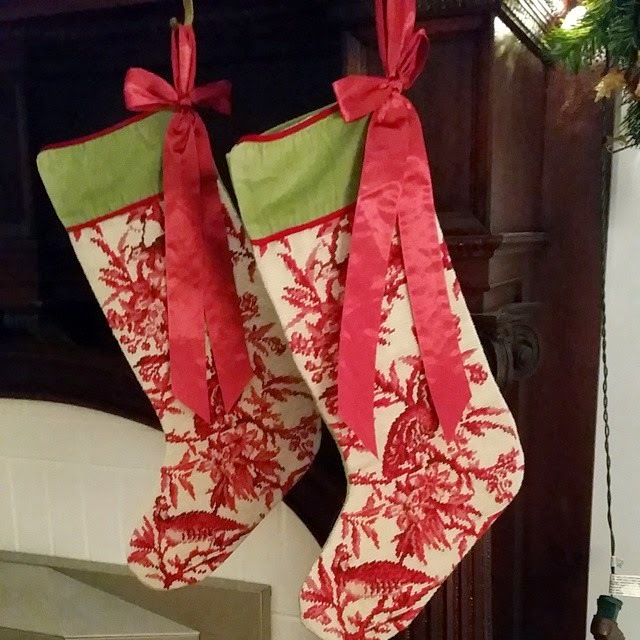 Love your new stockings and your tree!! Perfection!! Beautiful view from the couch! I'm sure you'll be spending old cynic time just laying there and feeling the baby move! 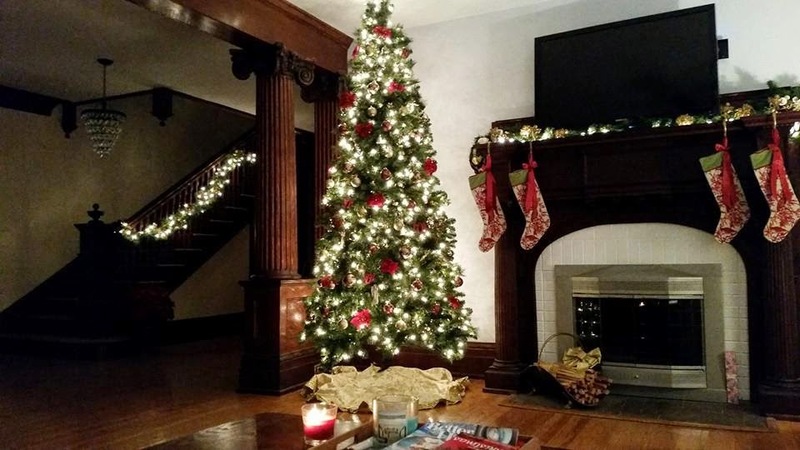 I love seeing pics of your tree and mantel...so pretty! I was a fan of Gossip Girl back in the day (I'll always see Blake as Serena)...it's FULL.OF.DRAMA, so it will keep you interested! She is probably the prettiest pregnant woman ever! Love your stockings! Your tree looks GORGEOUS!! Ah I love it so much! And I'm totally jealous Blake has the balls to pull off a dress like that preggers! haha Perfection! You're welcome love, and no worries ;) Blake Lively & your tree are both stunning! OMG I watched Gossip Girl all last summer and fell in love! I was so disappointed when I finished it. It took me about a season to get into it but you will love it! Gossip Girl is the epitome of show to binge-watch. I just wish I had waited until the last season was on Netflix. I still haven't been able to find the time/courage to watch it! Your tree is gorgeous!! And don't worry - I've never seen Gossip Girl either! Maybe I should start watching it with you :) Can't wait for your post next week! Happy weekend! OMG Blake is killing it in that dress! Pregnancy looks great on her! and your tree looks SO pretty!! Happy Friday! 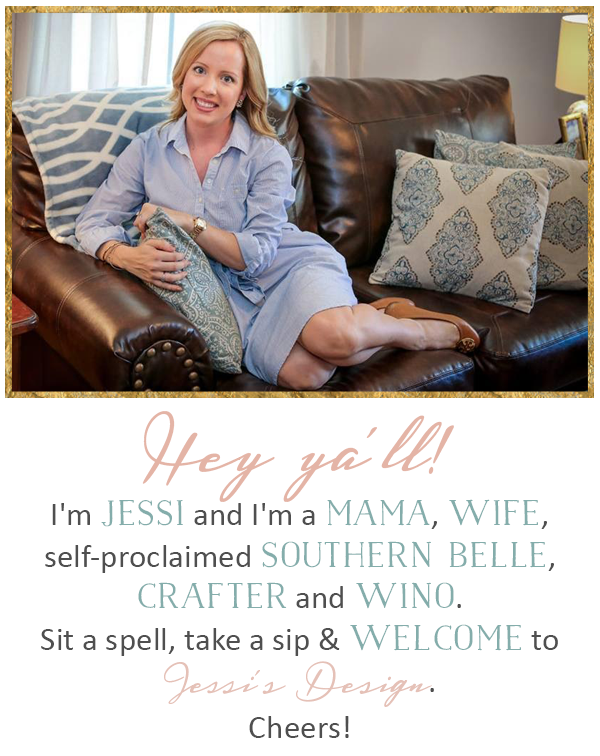 Found you from the Oh Hey Friday Link-Up. :) So--HI! Oh my gosh! Your Christmas decor is seriously stunning! Gorgeous. Love those stockings, too! Your living room is gorgeous!! Seth will definitely love all the decorations. And Blake is rocking that baby bump… how do these celebrities make pregnancy look so glamorous??! Happy Friday, love! Your living room is just so peaceful! The stockings look great, too! Blake just needs to stop...she's ridiculously gorgeous. I started watching Gossip Girl while the hubs was on night shift a few years ago and got through the first couple seasons and then lost interest because it seemed like the same story line over and over. LOVE Blake Lively...and that dress...and her little baby bump! And I recently recommended to Nick that we start Gossip Girl! Kidding that he watch it with me, but not kidding that I want to watch it. How is it so far?? Worth a netflix binge?? I am obsessed with Blake and Gossip Girl! I watched it when it was on tv and binged on it this summer (thank you net flix). My husband still picks on me and will randomly go "xoxo!!" Blake is seriously stunning - she can do no wrong in my book. Love your holiday decor, girl! Blake... not fair. She looks amazing! I need to watch Nashville.. honestly, I started re-watching gossip girl maybe last year sometime and I swear it made me start acting all bitchy like in real life, like people in real life are that manipulative etc which I'm sure they are, but not in my life so I had to stop watching it lol. Oh and Blake looks amazing... I'm jealous!